Happy Melba Toast Day – Live. Simple. Good. 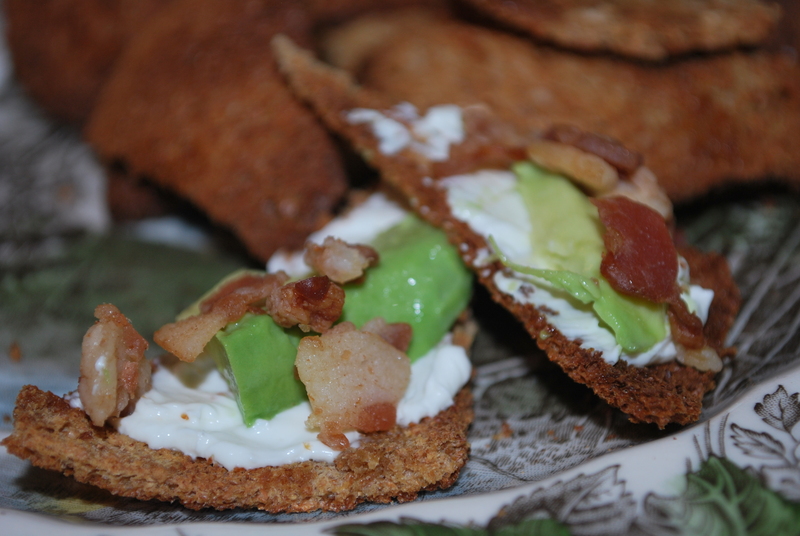 Who would have thought you could make Melba Toast at home? It makes sense thinking about it but I never thought to try it. 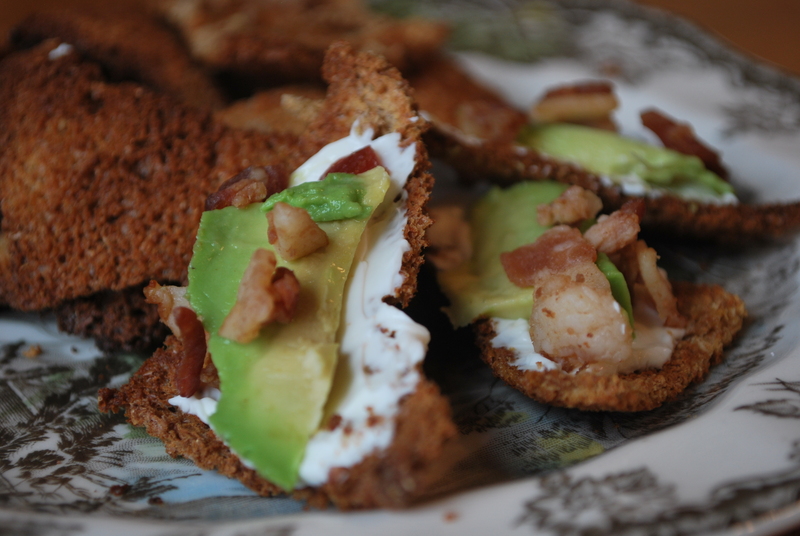 To celebrate National Melba Toast Day, I topped mine with cream cheese, avocado and bacon bits. So good! Jack LOVES avocado so he helped me out with that part. 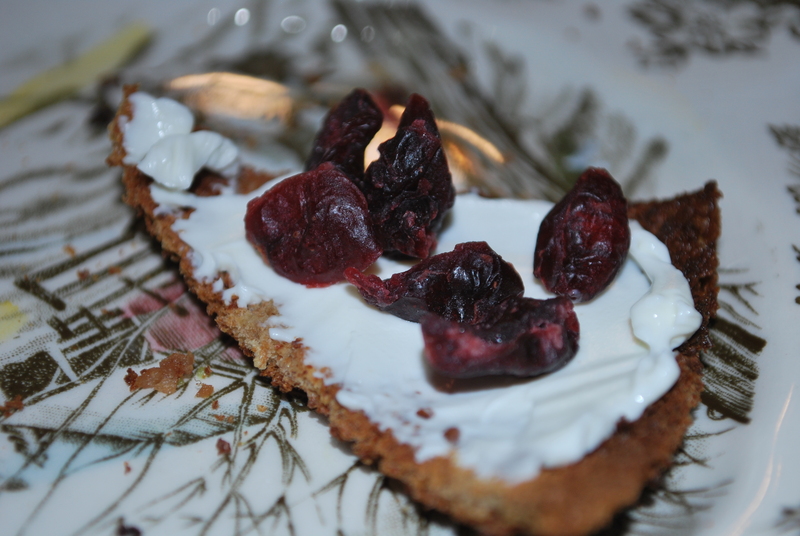 Jeffrey on the other hand isn’t a fan so he went with cream cheese and dried cranberries. What an easy and fun afternoon snack!